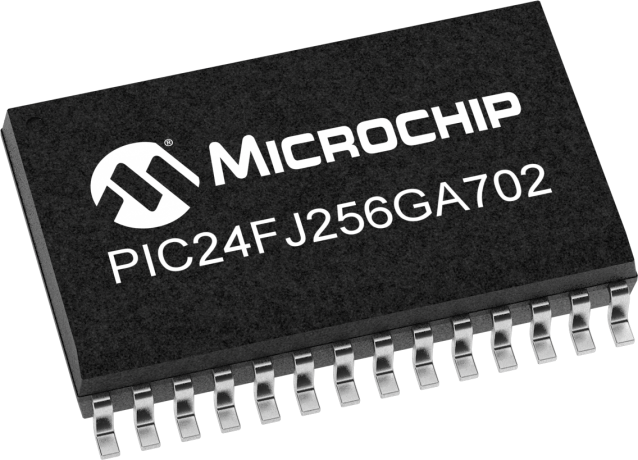 PIC24F 16-bit Microcontroller featuring up to 256KB of ECC Flash, 16KB of RAM and eXtreme Low Power. It has 12bit ADC at 200ksps with up to 14 analog inputs, 3 comparators and CTMU for touch applications. Available in 28 pin, 44 pin and 48 pin packages. This family is ideally suited for general purpose applications.